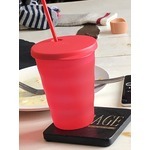 These clear glass mugs make your hot or cold drinks extra special... and the 2nd wall serves as an insulator, keeping hot drink hot and iced drinks cold. They come in a variety of styles and sizes. I intend to keep adding to my collection. First I love that they are using recycled material. They have so many fun colors to choose. I have a set of 6 one for everyone in my family they are great for in the camper they are so durable and easily cleaned I highly recommend!!! I love the RockCrok Small Grill Stone. 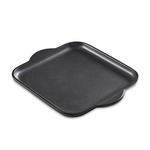 It is perfect for small pizza's or appetizers you want to cook up quickly. 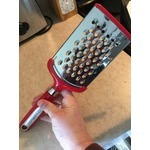 I love Pampered Chef and all it has to offer. 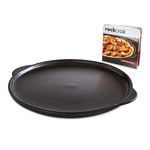 The RockCrok Grill Stone is perfect for homemade or frozen pizza's. It is bigger than the Small Grill Stone which just helps with bigger portions. It is easy to use and easy to clean! 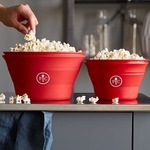 I love Pampered Chef and they have an easy Microwave Popcorn Maker. I have had mine for years and I love how easy it is. 2 minutes and you have a full bowl of popcorn. I love everything about from the ease of cleaning to the ease of using it! 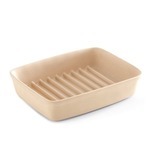 I love Pampered Chef and I love the Small Ridged Baker. I have had mine for years and it makes the best bacon ever. I love everything about from the ease of cleaning to the ease of using it! 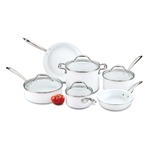 I love this set that Pampered Chef came out with. It is so easy to use and keep clean. You can put it straight from the oven to the dinner table. 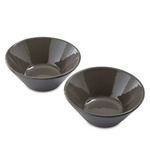 There are two colours to choose from and either way it makes your table look elegant. 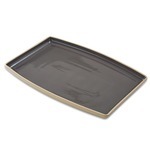 I love this large entertaining platter. It has many purposes. You can just put food on it and throw it in the oven. No need to preheat and when everything is done you just place it on the table! Best idea ever! Amazing mug. I love ice cold beverages and this cup does the trick. 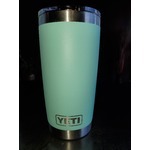 Does exactly what it says it will do and keeps my drinks cold for long periods of time. The only issue I have with it is that some of the color has begun to chip off around the top. 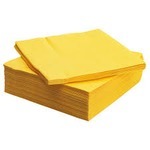 Every visit to Ikea I grab a package of napkins. 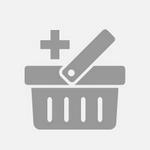 They always have great colors and the quality is just as good or better than other brands I have tried. Lagostina fait partie des meilleur fabriquant de batterie de cuisine j'ai acheté la mienne en solde bonne ne colle pas et de bonne qualité mais un peu cher en général. 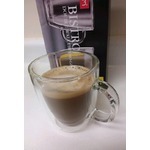 I bought a set of 8 tartan tall mugs from Walmart to use at our Whistler home. 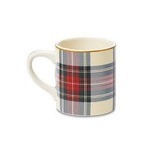 They are great at keeping hot liquids warm and also look festive with the red and black checkered design. 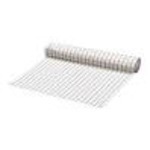 I bought a Tydligt table runner from Ikea for $6.99. They come in a checkered black on white or a plain linen colour, which both look great against a coloured table cloth. 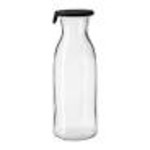 I bought this Vardagen carafe with lid to serve juice and water in when serving at the table. The lid is nice as it keeps dust out and it looks great sitting on the table. 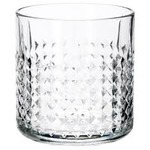 I bought a set of these Frasera Whiskey Glasses to serve alcohol to dinner guests. They are chunky and small and perfect for whisky. 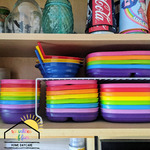 They are easy to clean in the rack of the dishwasher as they are short in size. 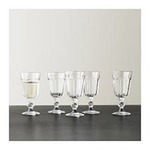 I bought several of these Pokal wine glasses for a furnished apartment. They look great and feel comfortable in your hand. They also hold the right amount of wine.